Looking for a reliable electrician in Hallett Cove? Look no further than the team of friendly and professional electrical contractors of Fawcett Group. Fawcett Electricians Hallett Cove provides fast and reliable service, free quotes. We are a team of fully licensed and highly qualified electrical contractors. Our aim is to provide 100% customer satisfaction. 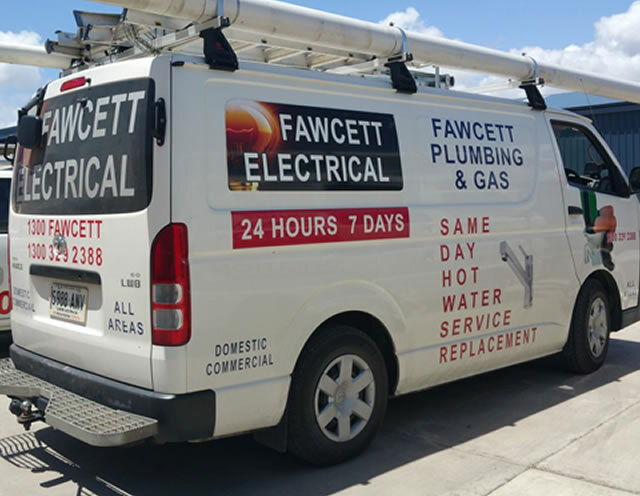 Fawcett Electricians Hallett Cove provides expert electrical contracting services carried out by a team of professional and reliable domestic and commercial electricians. At Fawcett Group, we understand that electricity play an important role in the day-to-day running of your home and workplace and that electrical failure can seriously affect your productivity or home life. Electrical problems can occur at any time of the day or night. That’s why we offer a convenient 24 hour 7 days emergency electrical services. We are fully equipped and ready to attend to your emergency electrical repairs at short notice. Our licensed electrical contractors are experienced at fault finding, and are well qualified to locate the source of your power, light, air conditioning or hot water problem, quickly and efficiently.